Dublin City Council expects serious flooding tonight as the heavy rainfall continues without any sign of abating in the immediate short term. Further information can be seen here. 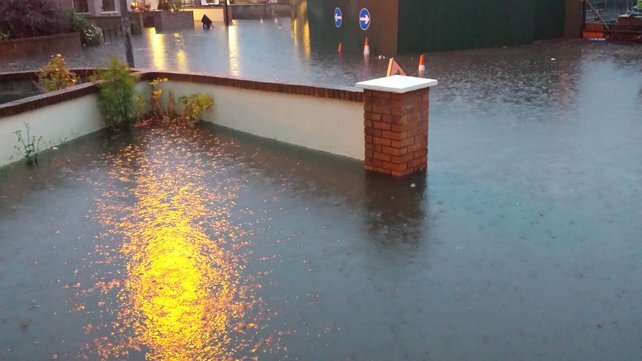 Remember, Darcy Doyle Loss Assessors Limited is available to handle your flood damage insurance claim. Contact us on 01 690 2007 or info@ddla.ie.